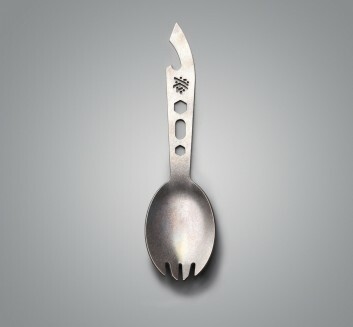 It's all about the Spork. 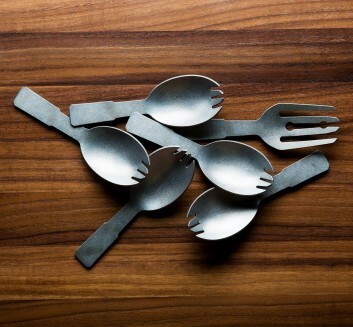 Practical, functional design turned art. 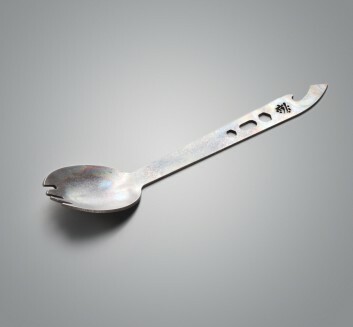 The multi-tasking spork is a favorite for many reasons. 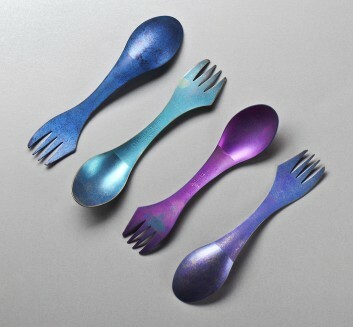 Handmade from titanium or anodized in dazzling colors, these are the creme of the crop.